Following the announcement on Monday (30 November) that the community had voted for Ton Pentre to become a Community Benefit Society, Bulldogs Chairman Ceri Jones was interviewed by Supporters Direct Weekly. 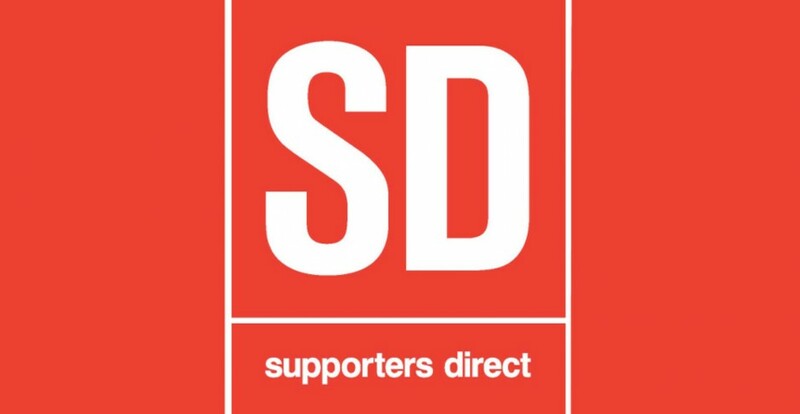 You can listen to the full Supporters Direct Weekly podcast below or by clicking here. 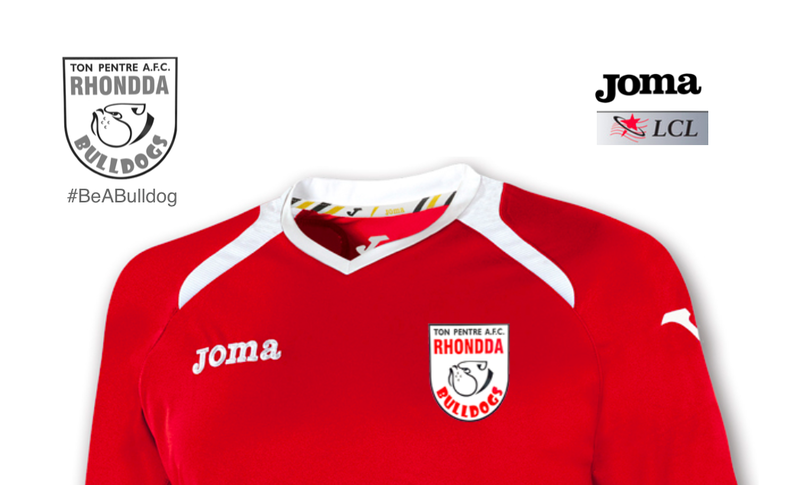 For more information, or if you’d like to get involved in Ton Pentre AFC, please email tonpentreafc@aol.com.